Welcome to the first ever Day of Geography!! To find out more and about how to participate, please visit the links on the left. 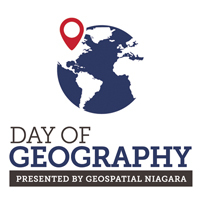 Simply, viagra Day of Geography is a site that serves three purposes.